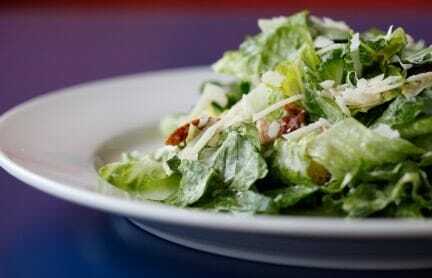 Who doesn’t like the flavor of Caesar salad dressing? Many people order this dressing in a restaurant for their regular salad dressing. This recipe does not contain any raw eggs. You can purchase Anchovy paste in a tube, and that is what this recipe is called for. 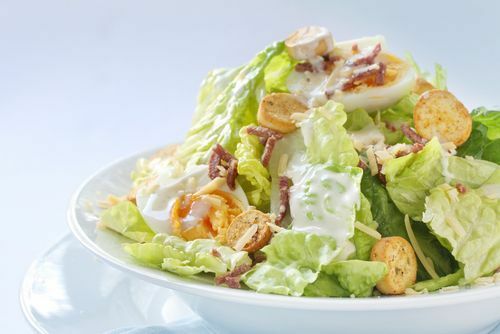 Caesar dressing is a favorite of many, but many recipes for Caesar salad dressing call for raw eggs, this one does not. Mix all ingredients by hand. DO NOT use mixer. If too thick add vinegar. Add to 3 to 4 cups romaine lettuce. I would use the shredded. This was really good I wasn’t so sure about the Anchovy paste but I used it anyway. Loved it!